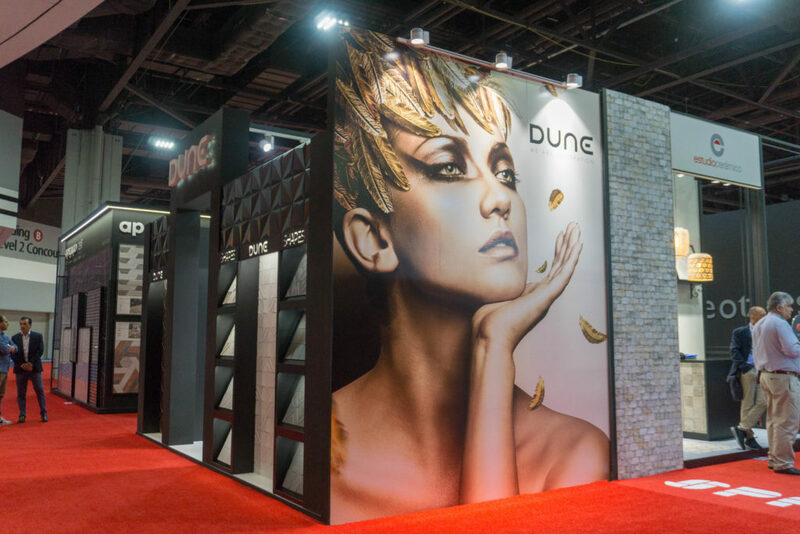 Coverings, the most important fair for the sector in the US, welcomed Dune’s novelties very well. Among the variety of ceramic designs stood out the presentation of the Minimal Chic collection, with a special area inside the stand. This collection inspired by minimalist art enchanted visitors in the stand. The Shapes collection was also featured on the stand, especially on the facade. Discover our stand in the following video.